Procedures that fall under the category of “Mississauga cosmetic dentistry services” can boost your confidence by giving you whiter teeth, filling in spaces, gaps or cracks or even reshaping your teeth. No one should be afraid to smile. In fact, everyone should smile as much as they can to brighten up the world and the people around them. Cosmetic dentistry in Mississauga helps people achieve the smile of their dreams by fixing the bad parts and enhancing the best parts. One of the most important contributions of new technology in this field is in making a beautiful smile both easy and affordable to achieve. 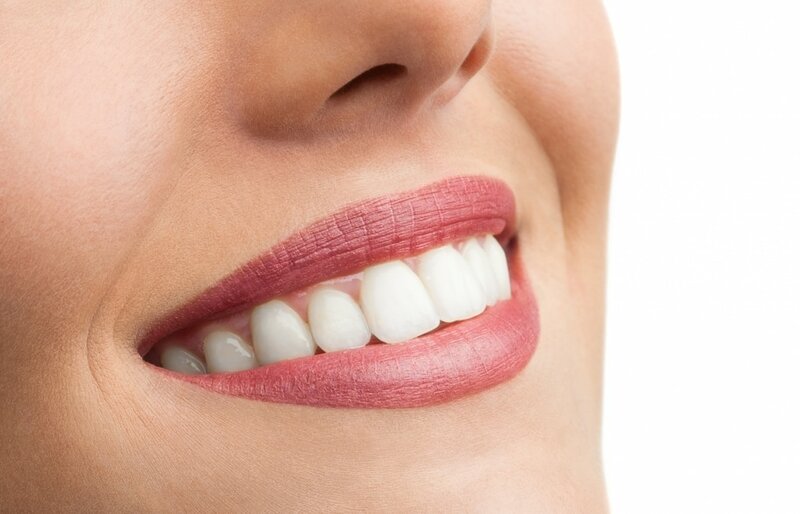 A dental veneer is a porcelain overlay that is custom fit and bonded to each tooth. This cosmetic dentistry process can be used to straighten the appearance of crooked teeth, repair chipped teeth, cover teeth that are severely discolored or disguise misshapen teeth. It is a practically painless process that can be completed in as little as two office visits and gives the patient a perfect smile. Your Mississauga cosmetic dentist will be happy to provide you with more info if this is something you would like to look into. Another way that cosmetic dentistry helps make your smile look better is through the use of dental crowns. The main use of a crown is to cover (usually) a single tooth that is cracked, contains a large filling or is otherwise damaged. The crown not only improves the appearance of the tooth, but also provides extra protection. Porcelain is the most popular material because it looks so natural, blending perfectly with the other teeth. Bridges are another way to make your smile look more attractive. If your smile is not as bright as it once was because of missing teeth, a dental bridge may be the best solution. A bridge is a set of replacement teeth that is held in place by the neighboring healthy teeth. It greatly enhances a smile, while also ensuring that the healthy teeth do not drift out of place over time. Once anchored, the bridge remains in place and is cared for in the same way as your natural teeth, with proper brushing & flossing, and regular dental checkups. Sometimes all it takes to make you want to show off your smile is brighter teeth. One of the easiest and fastest ways to enhance your appearance, tooth whitening can be accomplished by a variety of methods, whether in our office with laser technology or in the comfort of your home with an at-home custom kit. Both work well and are not time-consuming. Whichever means you choose, you can enjoy the long-lasting effects at a very reasonable cost. Why is cosmetic dentistry in Mississauga so popular these days? Because a perfect smile makes us feel great about ourselves and gives us a reason to share our smile with the world. Rockwest Dental can make this happen for you! Contact us today to learn more.